Yay! 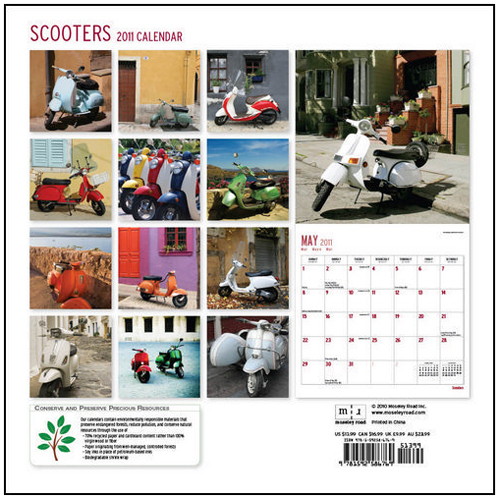 Calendars.com finally has a scooter calendar. It’s $13.99 and for 16 months. 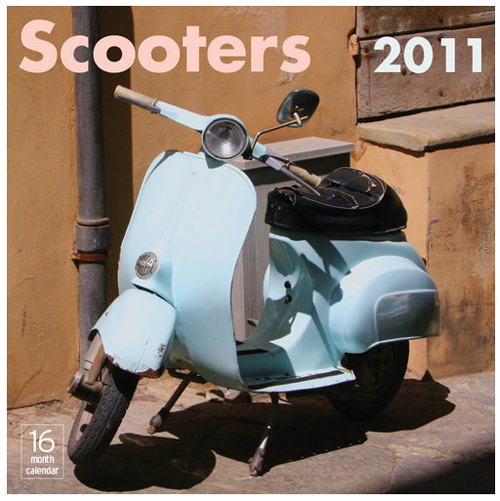 This entry was posted in Miscellaneous, Stationery and tagged 2011 calendar, lambretta, scooter, vespa by Tracy. Bookmark the permalink. I ordered 3 they are on sale for $6.99.